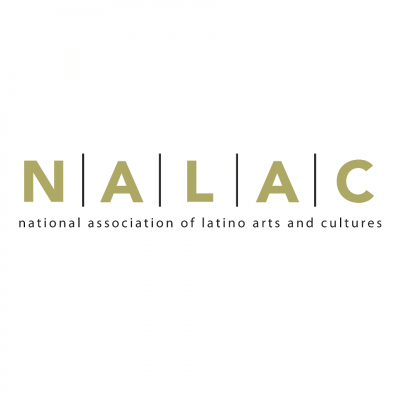 Launched in 2005 by the National Association of Latino Arts and Cultures with major support from the Ford Foundation, the NALAC Fund for the Arts (NFA) provides a variety of grants to assist Latino artists and arts organizations in the development, creation, presentation and sustainability of artistic excellence, as well as the opportunity to participate in activities that contribute to professional and organizational growth. DEADLINE EXTENDED TO OCTOBER 16, 2017. Join the webinar via free Zoom app at https://zoom.us/j/2104323982. The NFA is open to U.S. and Puerto Rico-based Latino working artists, ensembles and Latino arts organizations in any discipline that demonstrate artistic excellence in pursuit of social justice through the arts.